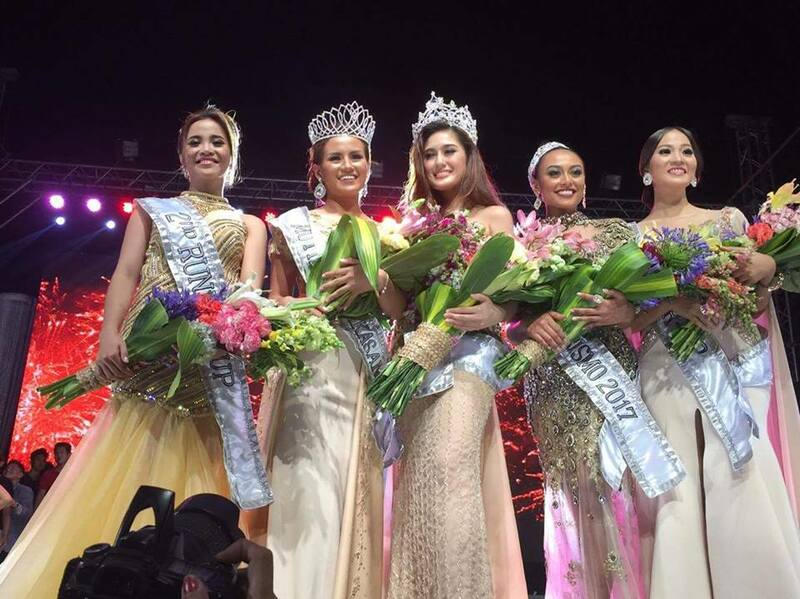 Carina Cariño was hailed Mutia Ti La Union 2017 at the crowning event held at City Plaza, San Fernando City in La Union on March 2, 2017. 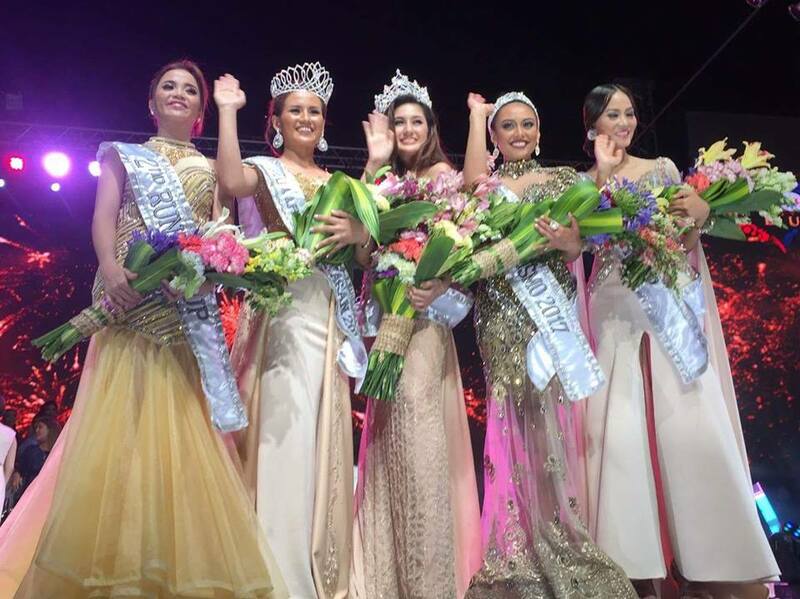 Carina of Agoo bested 18 other beauties from different municipalities. 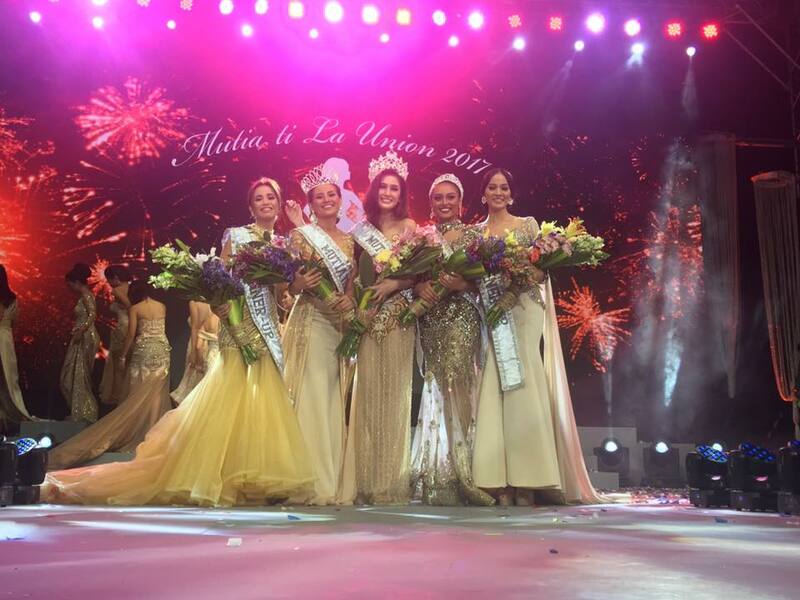 With its theme "Heart's Beating as One for the Love of La Union", Miss La Union 2017 is part of celebrating La Union's 167th Foundation Anniversary. The event was hosted by King of Talk Mr. Boy Abunda and Comedy Queen Ai Ai Delas Alas, while Miss Universe 2015 Pia Alonzo Wurtzbach was one of the panel of judges. Pia Wurtzbach (Judge) : Since it's almost International Women's Day and that is a celebration of women who empower and inspire. Aside from your mother can you name another female figure in your life that inspired you? Carina G. Cariño (Winner) : I would like to name my handler Mommy Paul, because he has inspired me to go here and be here to inspire people as well(booing and chattering crowd). (Excuse me!) I do not think that we should limit the female figure to women who are biologically female because we already have transcended towards a new era where we can define women those who already changed their gender, and decided to be identified as woman. 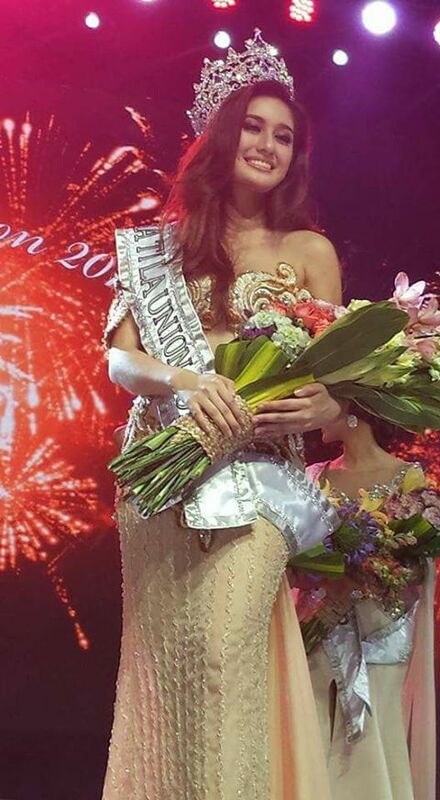 I think that Mommy Paul has inspired me to stand infront of you all, in this pageant. Because I believe that he told me, and inspired me, that pageants are celebrations of woman's beauty and it inspire and empowers women. And that how big his impact in my life.